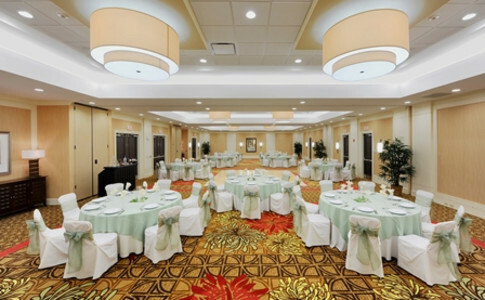 Beautiful Hilton Garden Inn Atlanta Airport-North offers all the amenities of a full service hotel. 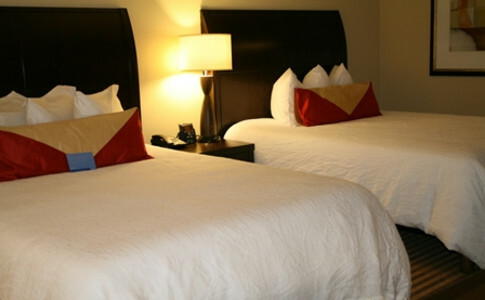 Every guest room features a Hospitality Center with Keurig coffee maker & coffee accompaniments, microwave and refrigerator. Enjoy a great night sleep on the Garden Sleep System beds. 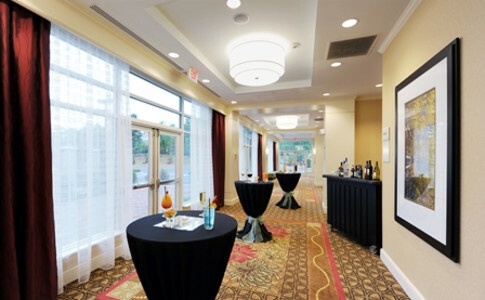 Complimentary high speed internet in every room, wireless or wired, executive desk with Erogonomic Herman Miller Desk Chair. 37" LCD HDTV with all major channels in High-Definition. 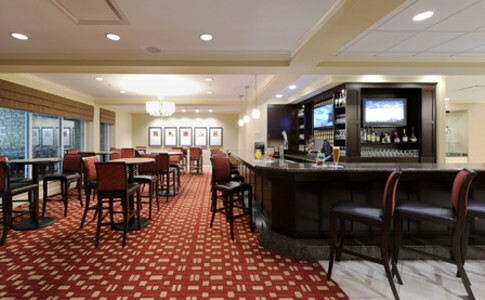 Free Parking, Airport Shuttle, Full Service Restaurant offering Breakfast & Dinner daily and evening Bar and Room Service. 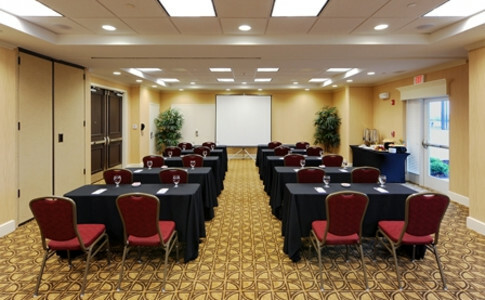 Rooms: 174 Meeting Rooms: 5- 6,984 total sq. ft.